Metso is pleased to welcome Illinois-based Patten Cat to its North American distributor network. Patten Cat will offer Metso's mobile and stationary crushing and screening products for rent and purchase, with locations in Northern Illinois and Northwest Indiana. 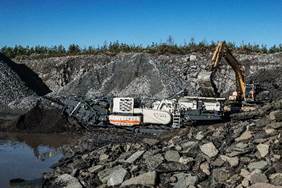 Caption: Patten Cat will offer Metso's mobile and stationary crushing and screening products, including the Lokotrack® LT1213S(TM) mobile plant and HP(TM) series cone crusher, pictured respectively. This partnership introduces Patten Cat to new customer segments while helping Metso continue to expand its network in Central US. Patten Cat has six locations and employs 450 employees. 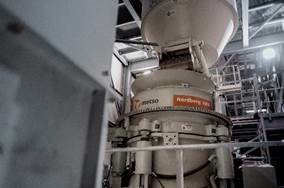 "We are very pleased to enter this relationship with Metso whose reputation in the aggregates industry is based on more than a century of expertise," said David Combs, Vice President, Patten Cat. 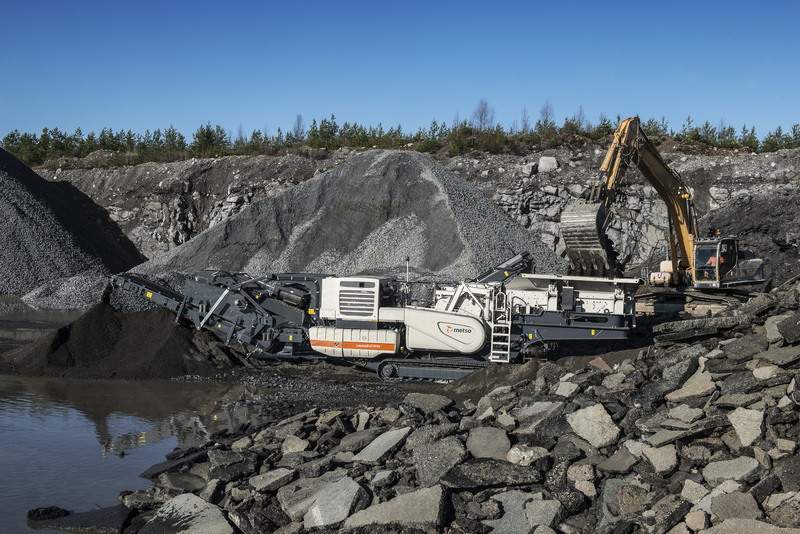 "By adding Metso crushing and screening products to our offerings, we feel we can expand our presence and address new markets." "We are proud to welcome Patten Cat to our network of distributors," said Ben Hansbury, Vice President, Distribution Sales at Metso. "Patten Cat has an excellent reputation in this market, and a strong commitment to product support. Together with Metso's products and services, it will be a winning combination for our collective customers."